Earthy, rich sacred spices blended with warm patchouli and sandalwood. Use for transformation and primal work. 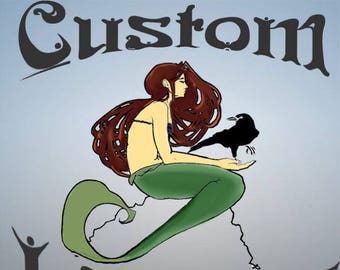 Serpentine has been created in my enchanted workshop, Spare Oom. 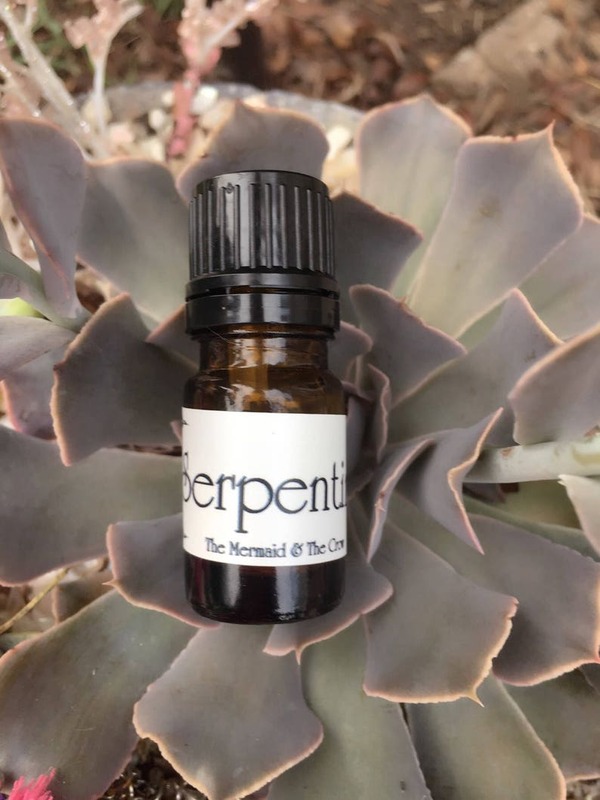 While Serpentine can simply be worn on pulse points as a fragrance oil, it can also be used to with a scent warmer to create a scent in your home.